Shortly after scaling the highest peak on every continent, Martin began a quest to sail around the world with his family on their yacht AMARA. After completing his circumnavigation on January 5, 2015, Martin continued on with his goal to sail the world’s Seven Seas. 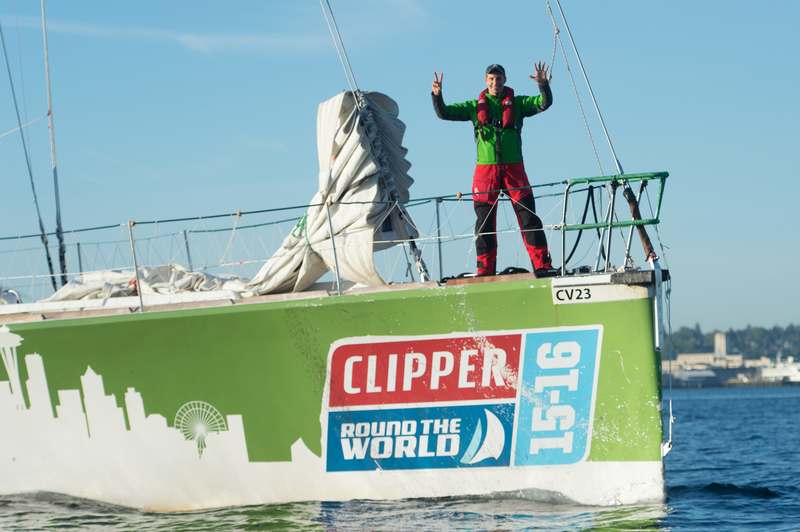 On April 17, 2016 following his participation in the Clipper Round The World Yacht Race he completed his crossing of all of the Seven Seas having sailed more than 35,000 nautical miles. Click here to access an interactive map with more information about Martin’s Seven Summits and Seven Seas journey.